We are Handi Quilter dealers and are certified for servicing machines. 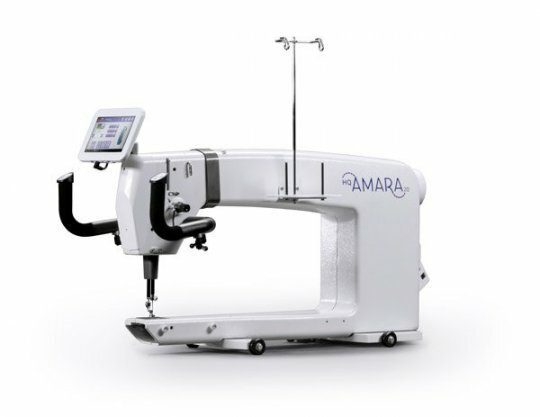 We offer machines such as the Amara (pictured), Sweet Sixteen, and many more! 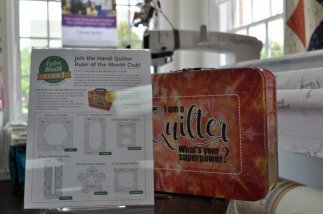 Since we are Handi Quilter dealers we offer the Handi Quilter promotions such as the Ruler of the Month Club (pictured). 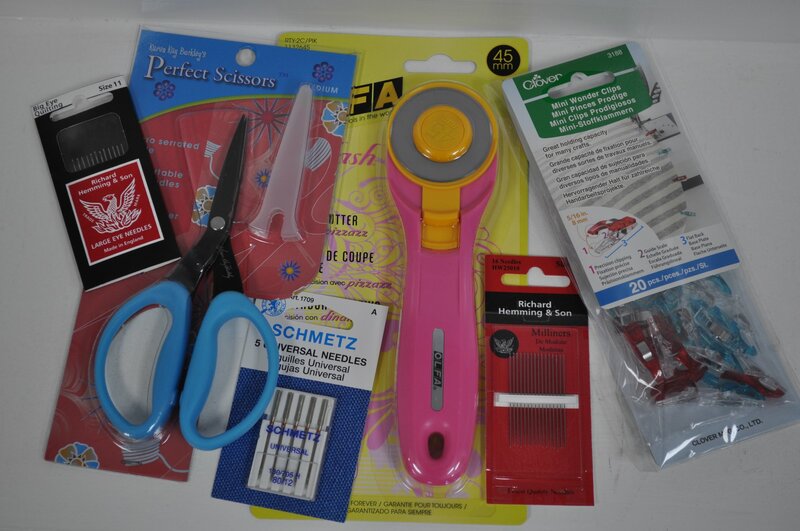 These products range from rulers all the way to machine parts and even thread for your Handi Quilter Machine. Shop fabrics from designs like Robert Kaufman, Tula Pink, and many more! Shop patterns for quilts, clothes, and more! Shop notions such as rulers, scissors, and more! 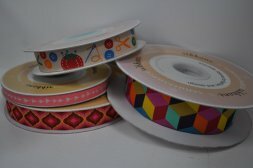 Shop ribbons from thick to thin with many different designs! 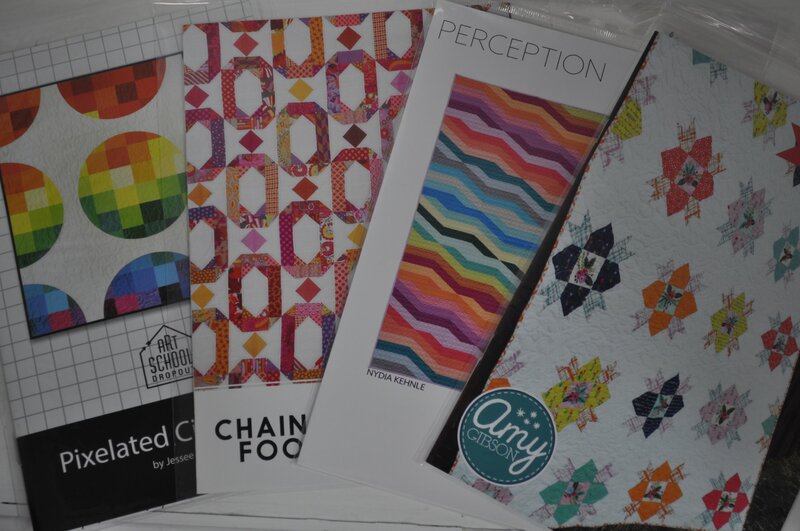 Oh Sew Persnickety Fabrics and Threads carries an extensive selection of the industry’s latest fabrics, including collections from Alexander Henry, Art Gallery, Blend, Cloud 9, Free Spirit, Michael Miller, Moda and Riley Blake, to name just a few. 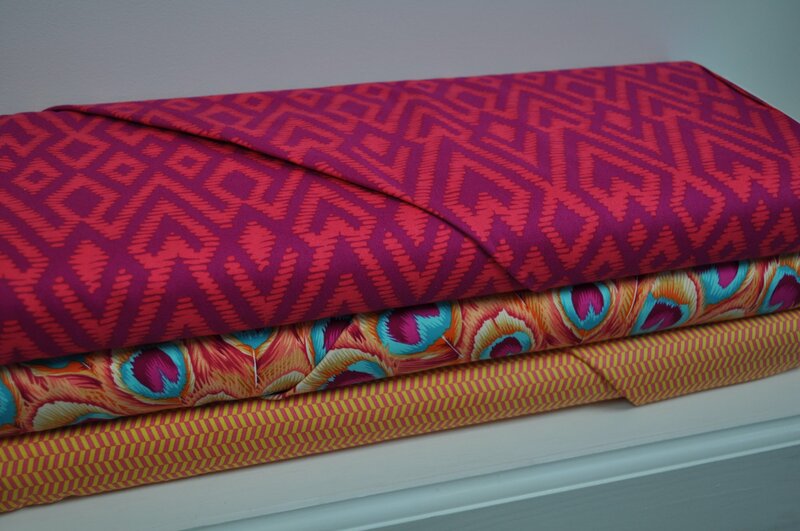 Whether you’re sewing a new dress or piecing together a quilt, we have on-trend fabrics to suit any sewing project! 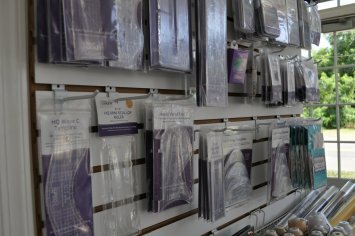 You’ll also find a wide assortment of notions, patterns, books, and other sewing supplies to support your creative needs. Located on Washington Street, in the heart of Haymarket, VA, our store features a friendly, inspirational atmosphere where sewists of all skill levels can enjoy a variety of classes, workshops, and special store events.